I don’t like clowns. Never have. I trace it back to being unable to escape the ubiquitous, harlequin-gaze of shock-glam rock group KISS, leering from their album covers while my parents shopped for jazz and show tunes in record stores in the 70s. Gene Simmons and Ace Frehley are to blame for my aversion to Bozo and Ronald McDonald, apparently. 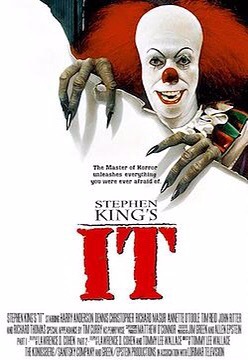 So, by the time the first film adaptation of Stephen King’s bestselling 1986 novel It rolled around, as a 1990 ABC-TV miniseries featuring a gleefully sadistic Tim Curry in the titular role as homicidal, otherworldly “Pennywise the Dancing Clown,” this high school senior had a stockpile of around 15 years of greasepaint-smeared nightmares with which to contend. The miniseries, which also featured a Love Boat-load of d-list celebrities like Richard Thomas, Annettee O’Toole, and that Venus Fly-Trap guy from WKRP in Cincinnati, is controversial among King fans who thought it deviated too much from the source text and diluted the book’s iconic scares to adhere to the rigors of commercial TV (nearly 30! years ago). I don’t care. It was plenty unnerving to me. 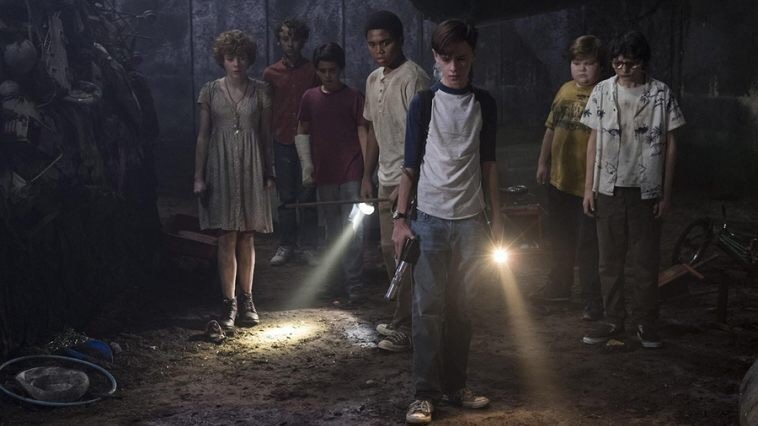 I admit that the miniseries’ second half, wherein Thomas and company step to the forefront as adult versions of the bullied “Losers Club” whom Pennywise (and others) tortured as children is a drag. However, the first half is a tour de force for Curry who needs nary a pixel of CGI to let his freakiest flag fly as an unearthly creature in clown form who quite literally feeds off the terror he engenders in the small-minded small town of Derry, Maine. I wasn’t sure I needed to ever sit through this tale again. Why do that to myself, spending another two hours watching an unhinged clown steer headlong into the coulrophobia curve that had plagued me for years. Yet, like some kind of perverse immersion therapy, I found myself in a movie theatre watching Warner Brothers’ R-rated big-screen remake. Director Andy Muschietti brings the same gothic Brothers Grimm fractured fairy tale approach he applied to the inferior Mama, and it works here, particularly given the familiarity many viewers will already have with the material. The film plays out more like a foul-mouthed Hansel and Gretel than Nightmare on Elm Street. There is a picaresque quality to the narrative as It traces the summer-long adventures of seven young misfits, all marginalized in different ways under the weight of living in an insular community rotting to its core. The children all are haunted by debilitating fears, made manifest through a series of bogeymen and disturbing visions, and, over time, they come to realize there is a supernatural through-line (namely Pennywise) uniting them all. Bill, the ringleader of this poignant but scrappy band has lost his little brother the year prior in an unsolved kidnapping (we viewers know that Pennywise actually dragged the poor lad down a sewer drain from the troubling but elegantly framed prologue which opens the film), and Bill’s unrelenting drive to discover the truth of his sibling’s disappearance galvanizes the group, ultimately uniting them to vanquish Pennywise (or do they?). I didn’t find the film particularly frightening or disturbing, which is either a sign of me aging out of my phobias or of a film that plays more like a spiritual sequel to The Goonies than a horror-fest. 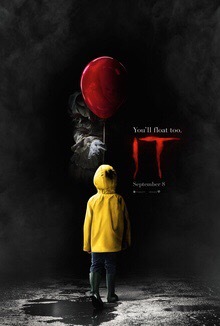 There are plenty of jump scares, jarring sound effects, and other conventions of the genre, and Bill Skarsgard (son of Stellan) does a perfectly fine job rendering a souped up Pennywise for the Millennial era, as informed by the apparitions of the Harry Potter films as anything in Stephen King’s canon, but none of it gave me the heebie jeebies. In fact, Muschietti’s film plays out like an extended love letter to everything Spielberg. 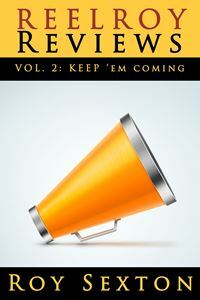 The potty-mouthed kids’ hard scrabble reality is played for laughs and poignancy. The late 80s setting (updated from the book’s 1950s era) allows for a number of film and pop culture references (a la Gremlins or Poltergeist) and a generally scruffier “lost generation” quality adds a heartbreaking layer of disposability to the Losers Club. The kids themselves (Jaeden Lieberher, Jeremy Ray Taylor, Sophia Lillis, Finn Wolfhard, Wyatt Oleff, Chosen Jacobs, Jack Dylan Grazer) are the film’s best special effect, with a refreshing authenticity, yearning, and lack of “cute child actor” pretense. They are fighting an uphill battle against an insidious enemy – the town in which they live – and anyone who has ever suffered the relentless, bullying pressures of provincialism will find themselves projecting their experiences onto these tender souls. Although, I admit I wearied after a point of the movie’s “look how crude and rude children are and isn’t it funny to hear them say really naughty things” shtick. That annoyed me from Spielberg in his trying-too-hard moments, and it still annoys me here. The strongest Stephen King adaptations – The Shawshank Redemption, The Green Mile, The Shining, Carrie, Misery, Dolores Claiborne – posit that the worst horrors are not supernatural at all but rather man’s inhumanity to man. That is also where It derives strength as a film. The adult residents of Derry all reflect the indifference and neglectfulness of a self-absorbed society that has turned on itself, an ourobouros eating its own tail. 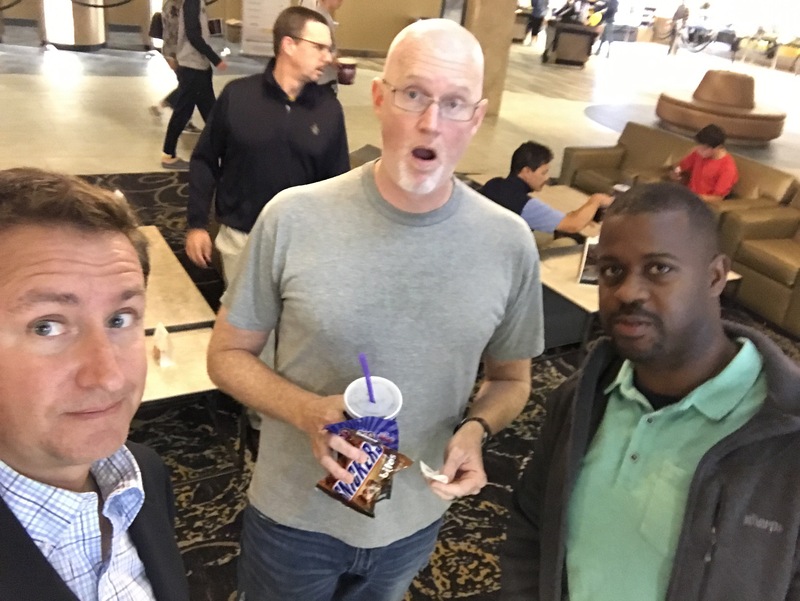 As one father hisses to his son in the film, “Ain’t nothing like a little fear to make a paper man crumble.” And clowns be damned, that is the worst horror of all.